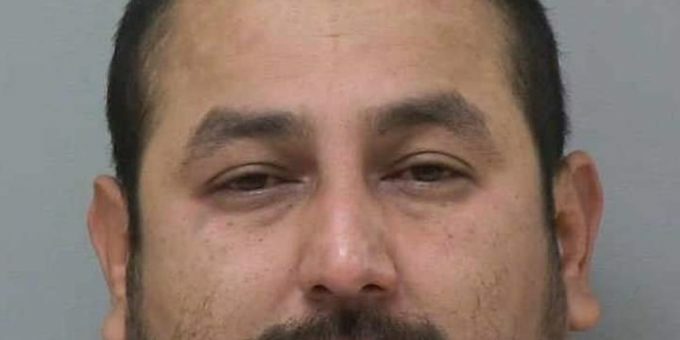 Luis Alberto Maravilla, a 39-year-old Madera resident, was arrested following an hours long standoff with Madera County Law Enforcement in the early hours of November 12, 2018. On November 11, 2018, shortly after 9pm, the Madera County Sheriff’s Office responded to the 28000 block of Avenue 15 3/4 for a report of a domestic disturbance. The reporting party advised the dispatcher that the subject had a firearm. Upon arrival at the scene, a Madera County Sheriff’s Sergeant was shot in the leg by Maravilla. Sergeant Mike Pace, a 28 year veteran of the Sheriff’s Office was transported to a local hospital, where he was treated for a gunshot wound. He has been released and is recovering at home. Luis Alberto Maravilla was transported and booked in at the Madera County Department of Corrections on multiple felony charges of first-degree attempted murder of a peace officer, discharge of a firearm in a grossly negligent manner, criminal threats with intent to terrorize, and domestic battery. The investigation remains ongoing. Anyone with information related to this incident is encouraged to call the Madera County Sheriff’s Office at (559) 675-7770, or Valley Crime Stoppers at (559) 498-STOP (7867).